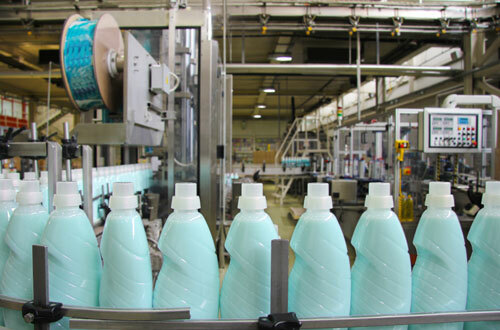 J R Controls provides control systems for the manufacturing industry. A typical control system will monitor the progress of parts through the manufacturing and finishing process. These control systems are typically recipe driven allowing the controls system to properly configure its operating parameters for each item being produced. Larger systems utilize PC based HMI products with access from anywhere via VPN into the customers network. Systems can be provided that report on system efficiency and system OEE.